The Chapterverse continues, with this brand new series! 24-year old Paz Gallegos has been holding her family together for years. But when her two sisters go missing and her life begins to unravel, Paz finds herself thrown into a world of gangs, guns... and ghosts. Because something spectral is lurking just below the surface of Paz's nightmares. Something not afraid to leave a trail of bodies in its wake. 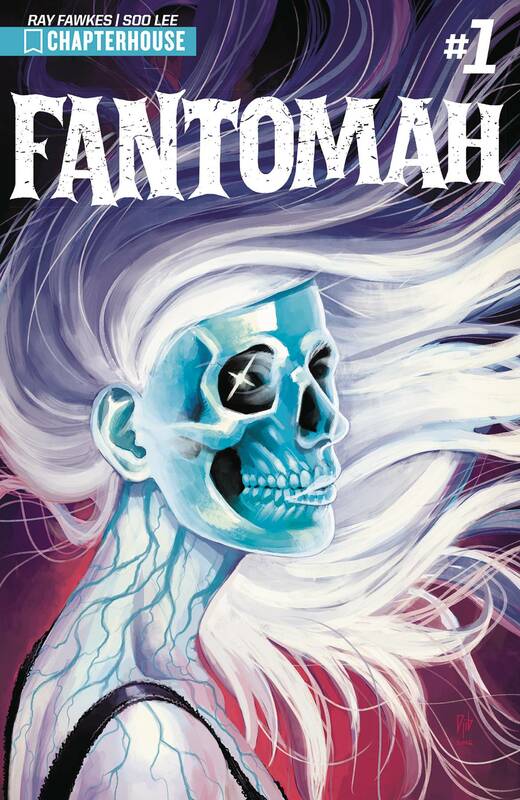 Fantomah's story begins here, in a pulse-pounding first issue brought to you by Ray Fawkes and Soo Lee.